On a quick weekend getaway with my family, I decided to stop by the California State University, Monterey Bay (CSUMB) campus. I had never visited this campus before, so it was a must see. 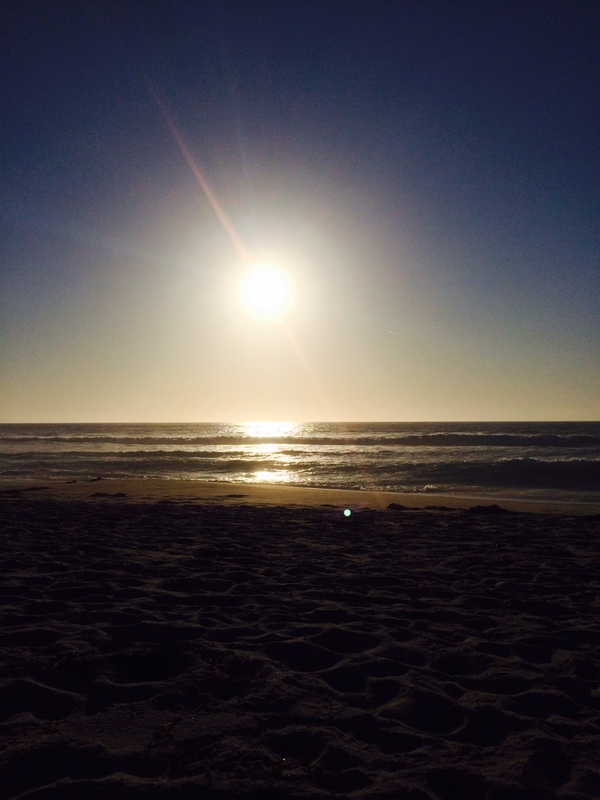 CSUMB is located in the city of Seaside, California. 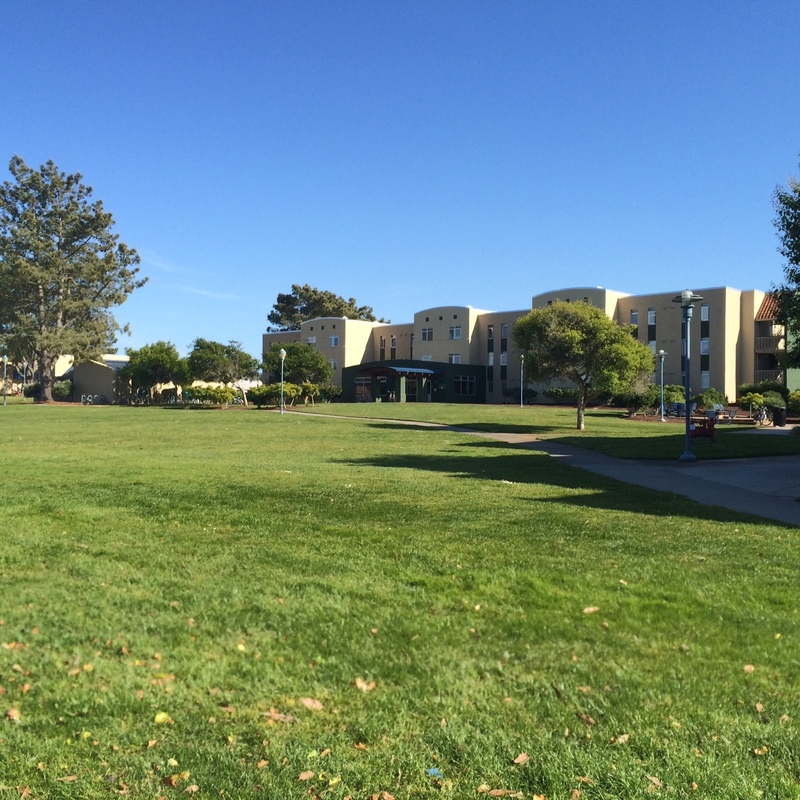 The campus is approximately ten minutes North of Monterey – the city where many people might think it is located. It is also located approximately one hour South of San Jose and two hours South of San Francisco. The campus is just minutes away from the beach and the students on campus take advantage of this – while there, I noticed a few students drying out their wetsuits from the windows of the dorm rooms. The CSUMB campus is very unique. 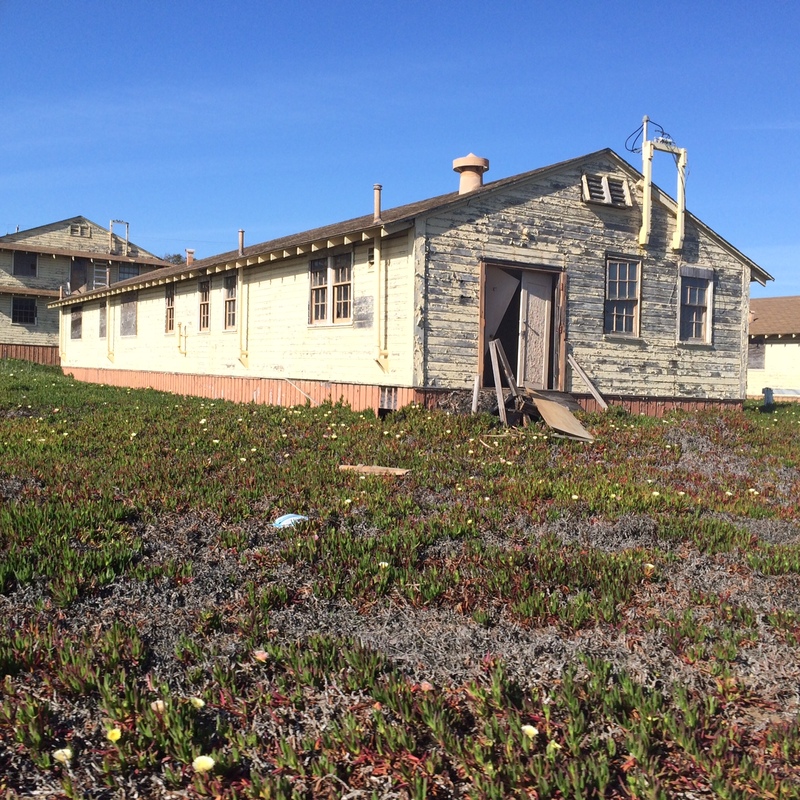 The school sits on a former Army base named Fort Ord. The campus has a unique blend of new and old. There are classes in the old airplane hangars and barracks, but there are new buildings on campus as well. Many of the residence halls are old office buildings from the base. In addition to being a unique fact, the rooms in the residence halls are much bigger than what might be found at other universities. The old buildings that are being used by the university have been updated. However, there are many unused buildings on campus and in the area that look dilapidated. The university will continue to make changes to the campus, so students that attend the university will be sure to witness changes throughout their time as a student. The school was founded in 1994, making it one of the youngest CSU campuses. The school is also one of the smaller CSU schools. With just under 6,000 students, the school has the feel that one might find on a small, private university. This makes the campus conducive to quiet studying. There are clubs, activities and sporting events on campus, but nothing too big. I found that this is one of the complaints of students. However, again, this can be used as an advantage if you’re looking for a quiet university (for studying) with the potential of building meaningful friendships because “there’s not much to do here,” as one student told me. The surrounding community and area is great. The one plus that all of the students I spoke to said was the beaches. The school is literally within walking distance of the Pacific Ocean. Other activities students mentioned were the two California Missions within driving distances and the many hiking trails. The students did say that most things off campus close by ten, but if you’re looking for a more lively area, Cannery Row in Monterey is only a ten-minute drive away. Just off campus is The Dunes Shopping Center. The center has Target, Kohls, Best Buy, REI, Michael’s, Old Navy and Bed Bath & Beyond. There are plans to build up this area and add a movie theatre and restaurants, but no date of completion has been given. The university currently offers 23 majors. The most popular majors are Business, Psychology and Kinesiology. The university calls itself a residential college. With 85% of first year students living on campus, that is quite a lot, especially for a public university. 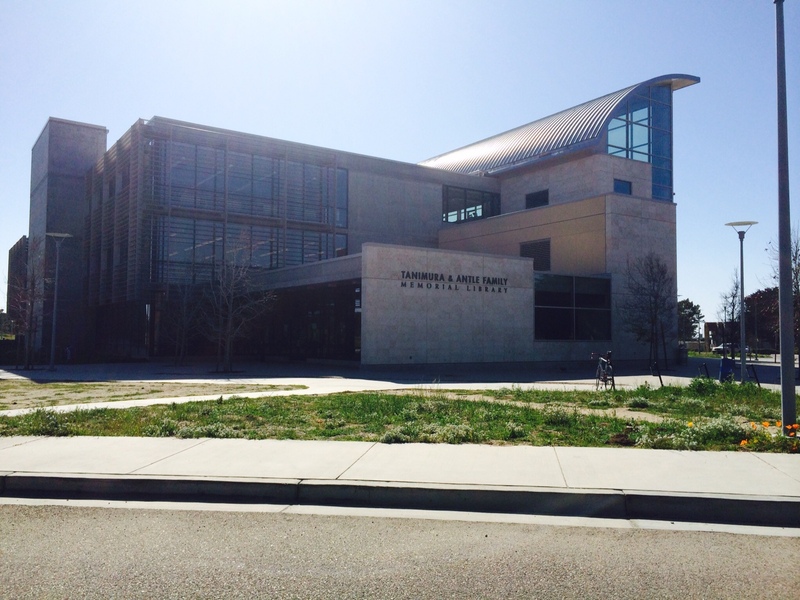 And, because CSUMB is a state school, students will enjoy in-state tuition. In addition, parking on campus is very cheap. To park on campus for an academic year, it is only $144. Although this might sound like a lot coming from high school, this amount is small compared to other public institutions. If you’re interested in California State University, Monterey Bay, find out more information and sign up for a campus visit with he CSUMB Admissions Office. For all of the photos of CSU Monterey Bay, visit Flickr. You’ll be able to find descriptions of all of the photos.